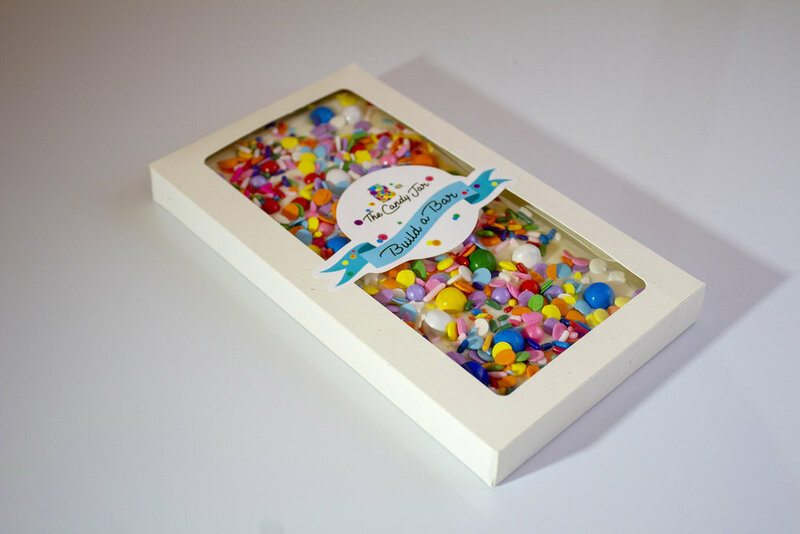 Order custom Candy Jar chocolate bars here! 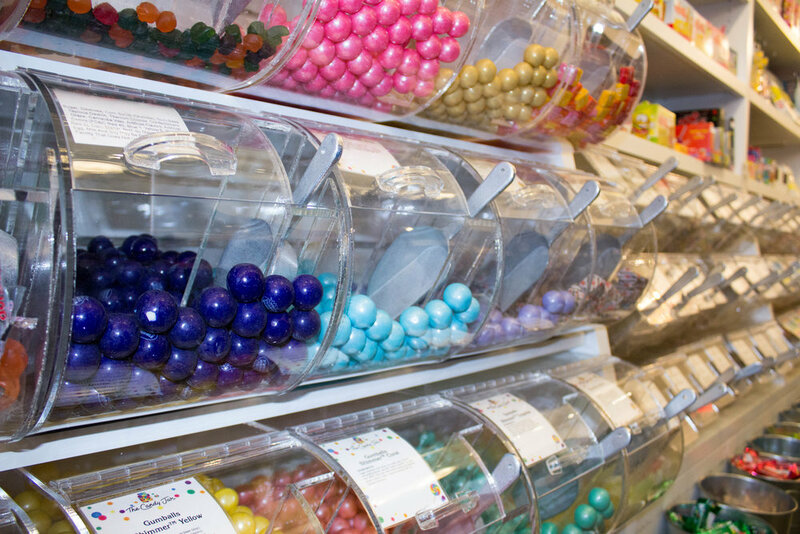 The Candy Jar is Bozeman’s most indulgent candy shop, offering unique candies and mouth watering chocolates! Satisfy your sweet tooth with with 1000's of types of candy, a wide variety of chocolate, and so much more!